If you’re shopping for a new tablet, there are tons of options to choose from. 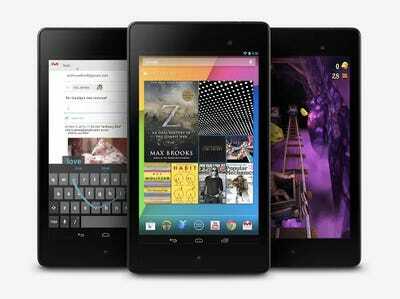 Whether your preference is iOS, Android, or Windows, today’s tablets come in all sizes and cater to specific interests. 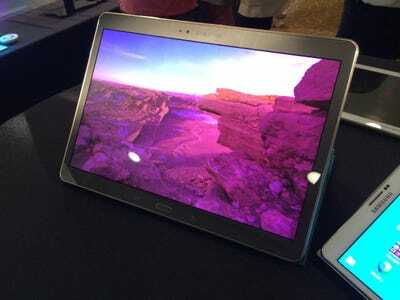 Some tablets with large screens, for instance, can act as a temporary laptop replacement when paired with a keyboard, while others are small enough to toss in your purse. There are also tablets out there that fall in between these two sizes so that they’re large enough to watch movies comfortably, but small enough to carry around. Here’s a look at the best tablets you can buy today. 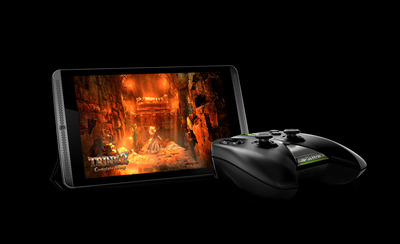 Nvidia's Shield Tablet is relatively cheap and great for gaming. It runs on Nvidia's new K1 chip, which is designed to run graphics-intensive games. There's also a stylus tucked neatly inside that lets you doodle and take notes on the tablet's screen. If you're a gamer and you already own a desktop computer with Nvidia's hardware, you can stream games back and forth between the tablet and your TV. 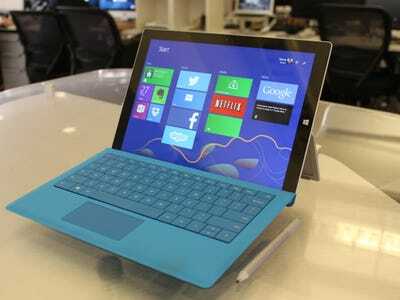 With its Surface Pro 3, Microsoft claims it's crammed all the computing power of a laptop into a super slim tablet. It runs Windows 8.1 and comes with a gorgeous 12-inch screen, and also includes its own stylus. The Surface Pro 3 is an excellent choice if you primarily use Windows for work, use Office a lot, and want something that's super-portable. Bear in mind, however, that it's still far from being a full laptop replacement. You need to pay an extra $US130 to buy Microsoft's accompanying keyboard cover, and even then you can't comfortably use it in your lap. Google's Nexus 7 may be over a year old, but it's still an excellent choice if you want a cheap, slim Android tablet with a great screen. The battery life is decent too, as we found it lasted for about seven hours during our testing. That's not quite as long as Google initially promised, but it's long enough to satisfy most. 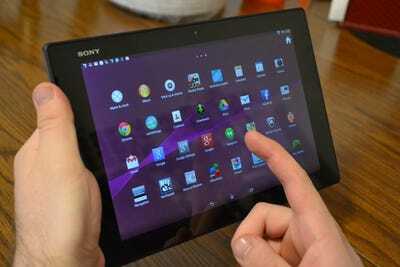 Sony's Xperia Z2 Tablet has a brilliant screen and is even thinner than the first generation iPad Air. It's also waterproof, so you don't have to worry about spills or getting the tablet wet in the rain. Sony has bundled a few free perks with the Xperia Z2 Tablet, which include eight free PlayStation games and a few movies. Amazon's latest full-sized tablet is great for reading and entertainment. And, if you are an Amazon Prime member and frequently take advantage of its services, the new Fire HDX is an especially great choice. 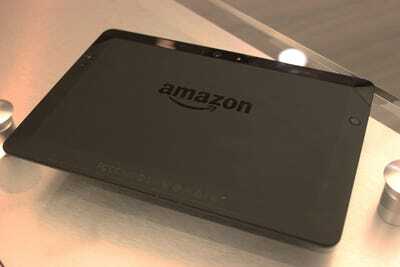 The tablet itself is one of the lightest out there, and comes with all of the new features that debuted with Amazon's Fire Phone such as Firefly. If you use your tablet for watching movies, browsing the web, and shopping, the Fire HDX is a solid option. But, remember that since its part of Amazon's Fire line, you can only access Amazon's app store and won't be able to download apps from the Google Play Store. Google's new tablet has a super sharp screen, the latest version of Android, and gorgeous aluminium design that almost feels as nice as the iPad. The Nexus 9 is super smooth and fast, too, since it comes with Android 5.0 Lollipop and runs on Nvidia's new K1 chip. The Galaxy Tab S is one of the best Android tablets you can buy. It's screen is incredibly gorgeous and the tablet itself is razor thin. 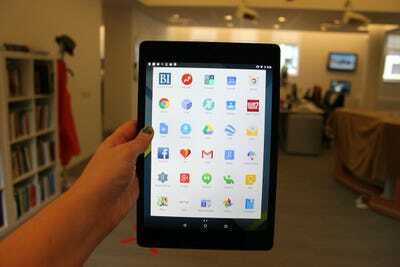 In fact, display experts have said the Galaxy Tab S has the best screen of any tablet available today. Plus, Samsung throws in a few goodies such as free magazine subscriptions when you buy the tablet. 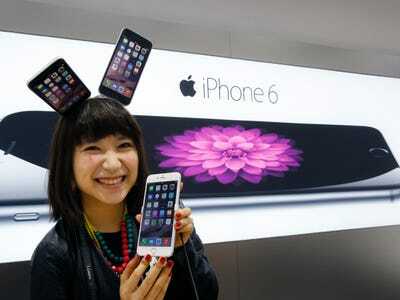 It's available in two sizes: 8.4 inches and 10.5 inches. 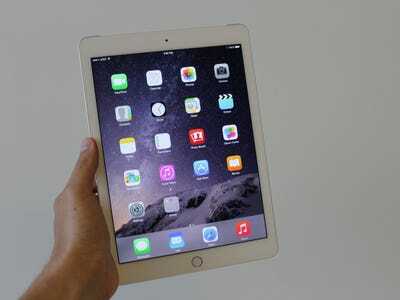 Even though the iPad mini 2 is a bit outdated, it's still one of the best iPads Apple has created to date. It's an excellent value when compared to the iPad mini 3 -- the only difference is the newer model comes in a gold colour option and has a fingerprint scanner in its home button. 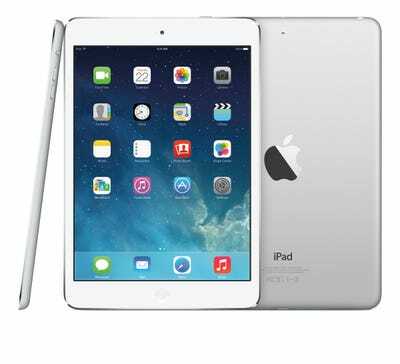 The iPad mini 2 is super slim, has a gorgeous Retina display, and can last for a long time on a single charge. It's a great choice if you're looking for something that's super portable and light. 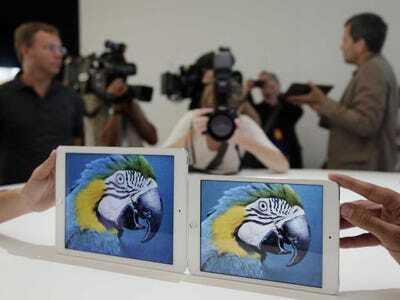 Apple's first generation iPad Air is still one of the lightest, fastest, and most powerful tablets you can buy. If you want a gorgeous, fast tablet and don't necessarily care about having the newest model, last year's iPad is still an excellent deal. 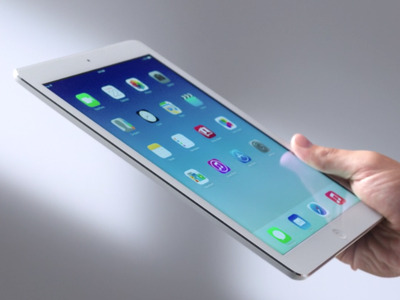 Apple somehow managed to make its newest iPad even slimmer and faster than the last. Not to mention, the Air 2 comes with Touch ID, which means you can unlock the tablet by just holding your thumb over the home button. There are some great Android rivals that stand up to the iPad, but Apple's app ecosystem is just much more polished and optimised for larger screens.